In our new series of interviews, Successful Mums founder Jane Knight talks to different women about what personal success means to them and how they combine work and family to achieve it. 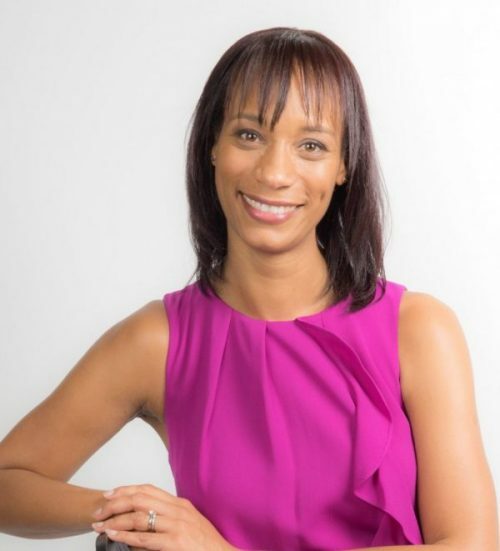 Mum of two boys, a diversity champion and great ambassador for women returners, Jennifer Thomas is Head of Internal Communications and Experience at Direct Line Group. This wonderful lady and former athlete shares her tips for women returners and what personal success means to her. JK: So, Jennifer, how does a typical day start for you? JT: I’m up at 5.30am, get ready for work, wake up the children, get them ready for school, make breakfast for them and my husband, bags packed and I’m out the door by 7.30, leaving whatever chaos is left behind for my husband to manage before he takes them to school. JK: How has becoming a mum had a positive impact on your work life? JT: I think being a parent makes you re-evaluate yourself: what’s important, what isn’t, where your focus needs to be and how to be effective but efficient at the same time. I was the first woman in my team to have a child, so I was very aware that, whatever I did, I’d be setting the blueprint for the other women who would come after me. I had to adapt how I worked and, although I’ve always worked flexibly due to my former athletics career, being a mum was definitely different. It’s helped me with time management and empathy but has also given me a different sense of drive and commitment: my family are at the centre of everything I do! JK: What one piece of professional advice would you give other working mums? JT: Don’t put too much pressure on yourself but being a mum doesn’t mean you have to lose the things that make you who you are. Take ownership of your career and do what works for you. JK: What one thing for yourself do you always make time for? JK: If you were cast away on a desert island, which book, music and luxury would you want with you? JT: Becoming by Michelle Obama, Beyoncé and my luxury would be a spa! JK: And what would you happily throw into the sea? JK: Finally, one last tip for women returning to work after a career break? JT: Take one day at a time, embrace the challenge rather than fear it and remember who you were before you had children. Big thank you to Jennifer for her time. Jennifer hosted our recent Successful Mums Women Returners Day at Direct Line Group’s Bromley HQ. You can find out more about the event here.